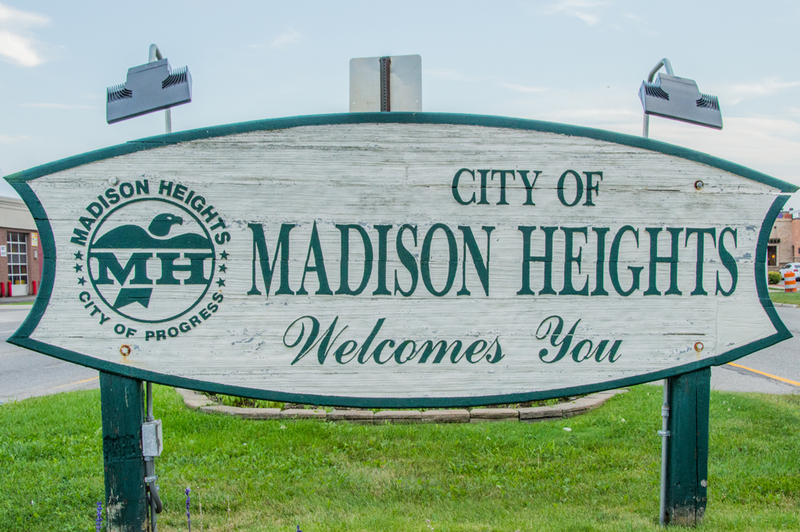 Madison Heights, Michigan is a suburb 15 miles northwest of downtown Detroit. 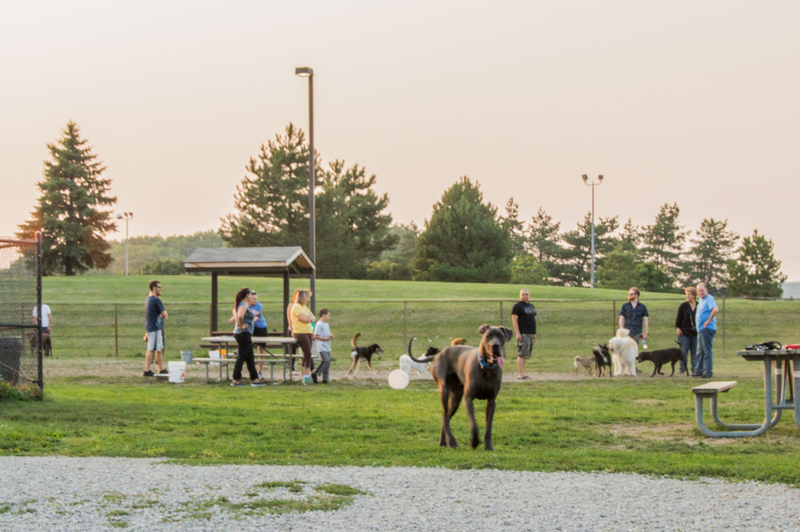 Home to about 1,300 commercial and industrial businesses, approximately 30,000 people, and feet away from the official juncture of I-75 and I-696, Madison Heights is an energetic city full of opportunity. 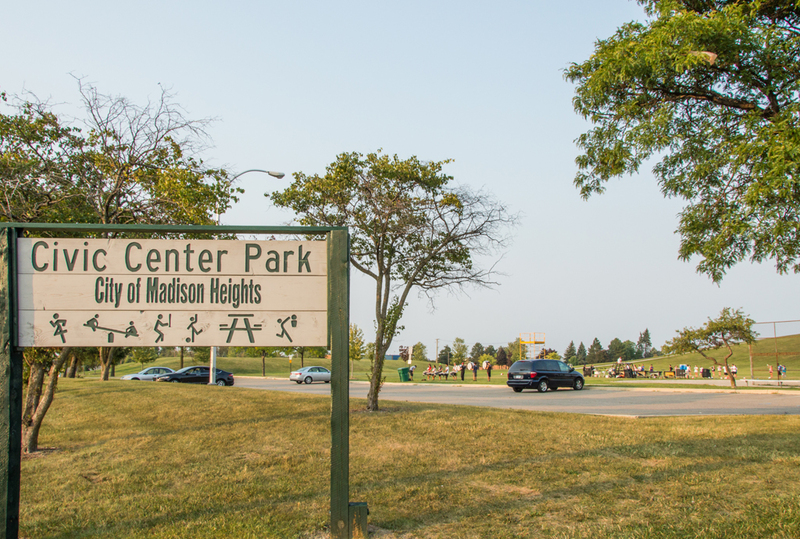 Self-described as a “City of Progress,” Madison Heights was born in 1955 as a post-war suburb like its neighbors Royal Oak, Warren, and Hazel Park. 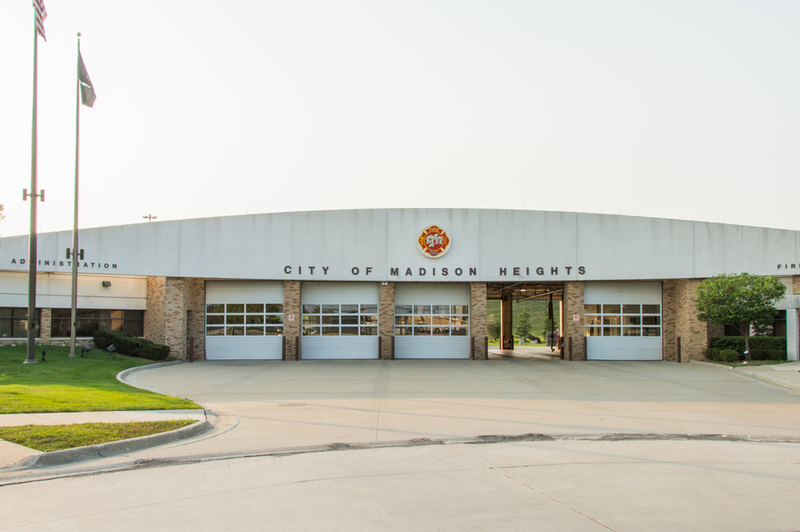 Houses in Madison Heights reflect the character of many suburbs from after World War II: Neat, tidy ranches built during the ‘50s on rectangular lots with yards, garages, three or two bedrooms, and one or two bathrooms. The homes are typically within the price ranges of first-time homebuyers. Neighborhoods are pleasant, full of trees and vast varieties of people. Condominiums are scattered throughout the city. 91% of the buildings within city limits are residential. 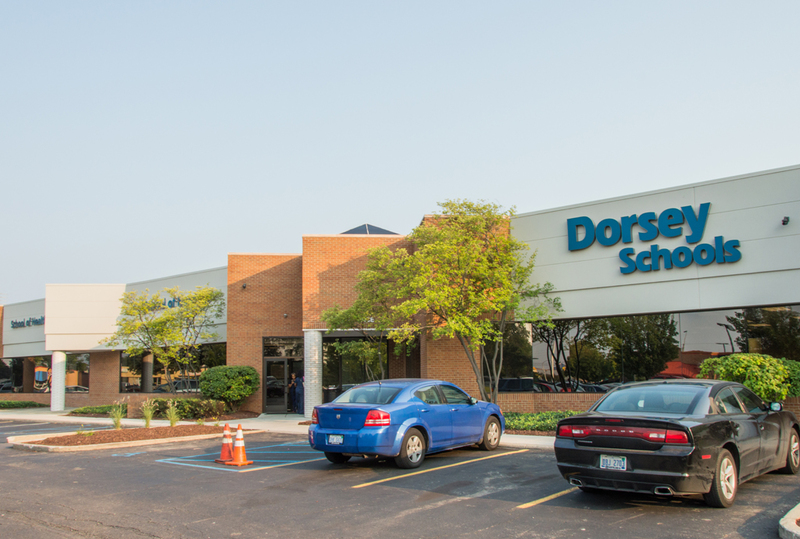 The non-residential buildings include economic heavyweights such as Best Buy, Meijer, Micro Center, AMC Theatres, Target, Coca-Cola, Home Depot, Lowe’s, Costco, Sam’s Club, and UPS. The world headquarters for Hungry Howie’s Pizza is in Madison Heights, as is beloved local pizza shop Green Lantern. Moosejaw, a relatively new company specializing in outdoor recreation merchandise, is also headquartered in Madison Heights. Children who live in Madison Heights will attend school in either the Madison district or Lamphere district. Between them, there are ten buildings, including two high schools; the rivalry between the Madison Eagles and the Lamphere Rams can make for some entertaining Friday night football games. Both the Oakland County Outstanding Elementary High School Teacher of The Year (2014) and Oakland County Outstanding Elementary Teacher of the Year (2014) teach in the Lamphere district, showcasing a commitment to great teaching. 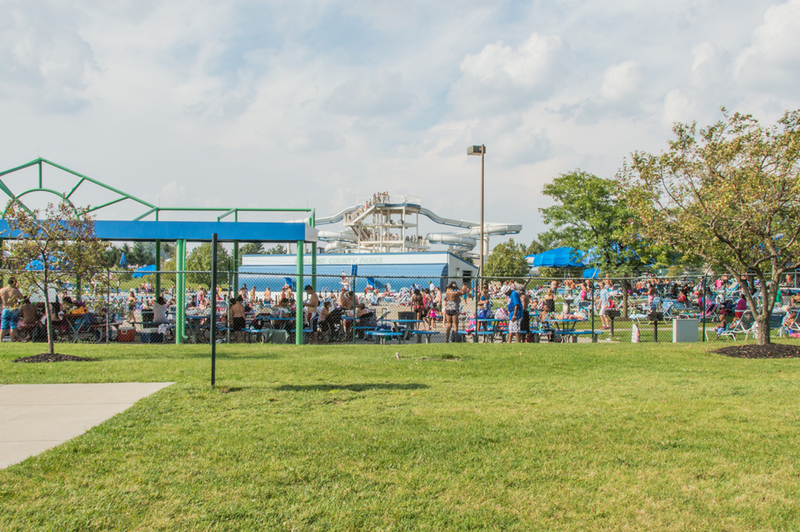 Madison Heights’ location gives you access to all the amenities and attractions of Detroit and its surrounding cities, but Madison Heights does have some treats of its own. There’s a summer festival, and a senior citizen activity center, which offers classes in Zumba and tae kwon doe, among others. 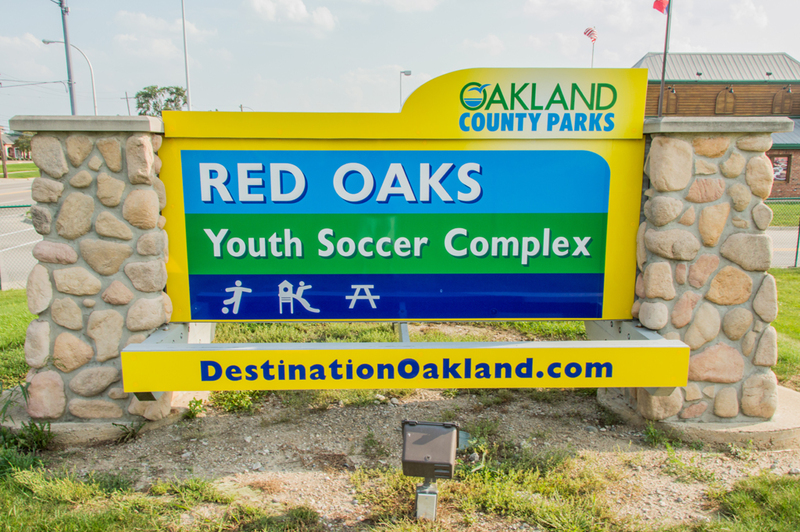 There’s Red Oaks Water Park, which features a wave pool and three large water slides; a 9-hole golf course; a sled hill; hiking trails; and 13 public parks with varieties of ballfields, jungle gyms, picnic shelters, and horseshoe pits. 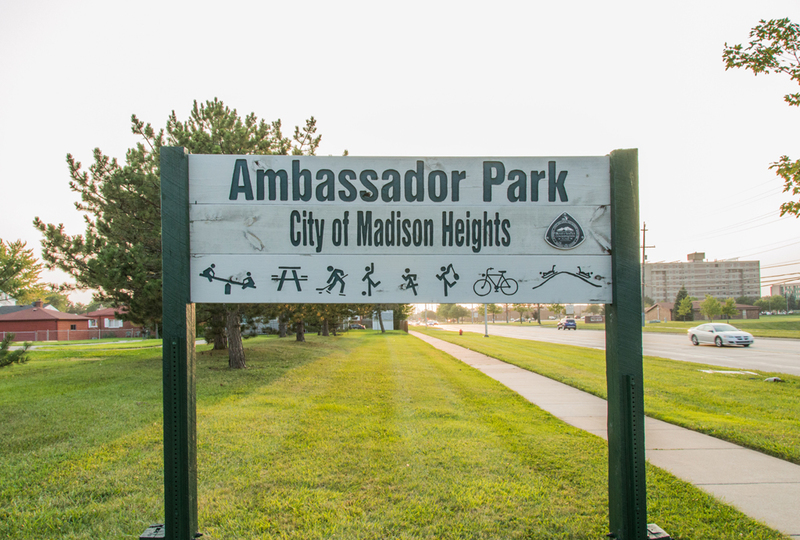 If you’re looking for a place to put down some roots in a well-managed community, Madison Heights may be the place for you. 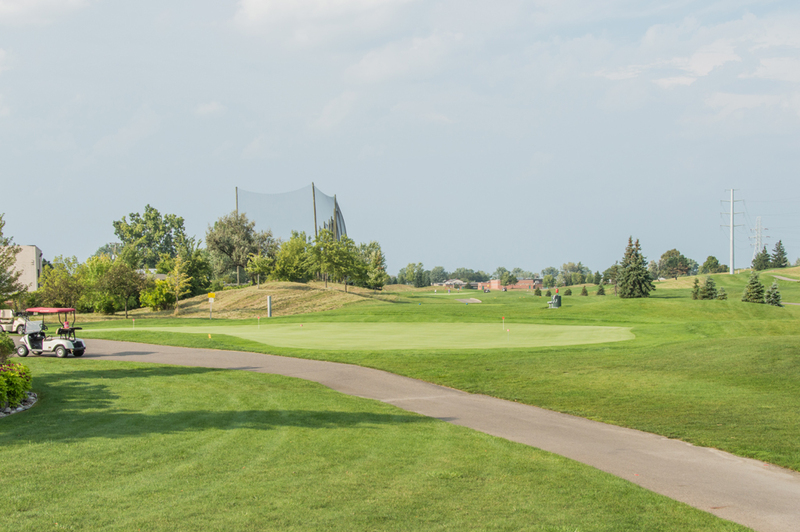 Diverse, full of economic opportunities, and well-located within the metro Detroit area, Madison Heights is worth a look.